Glaucoma is a group of diseases that require long-term and even life-long treatment. 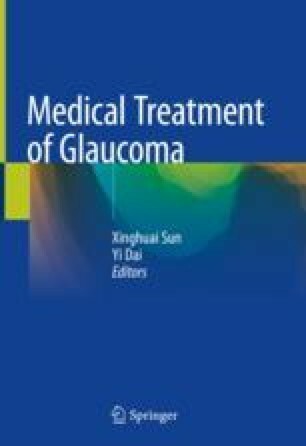 Each ophthalmologist should master the art of glaucoma medical therapy based on scientific understanding of the etiology of glaucoma and the pharmacological mechanisms of anti-glaucoma medications. This book was supported by the top priority of Clinical Medicine Center of Shanghai (2017ZZ01020).